Amber Patterson has decided she’s going to move up in the world. She’s tired of being a nobody and tired of struggling. Gorgeous Daphne Parrish has everything Amber wants: an uber wealthy husband and a beautiful seaside home in an exclusive Connecticut neighborhood. 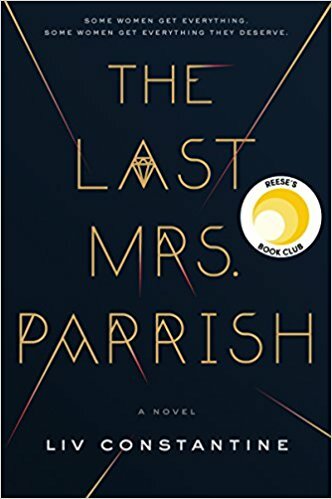 Amber uses an event from the past to insinuate herself into Daphne’s life and the two are soon best friends as Amber plots to steal Daphne’s handsome husband and become the new Mrs. Parrish. When I started the book, I found it a bit ho-hum although well written. 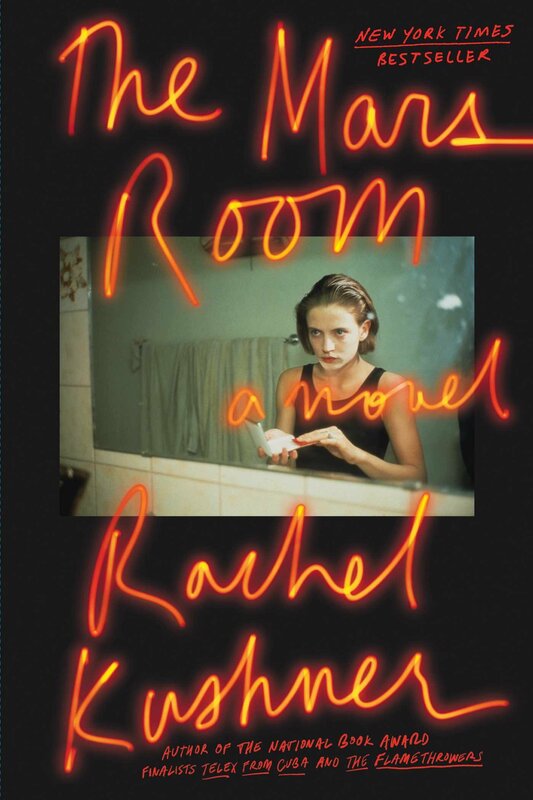 It seemed like a typical psychological thriller, maybe even a little sub par given the heroine is old-fashioned and oblivious to Amber’s machinations. 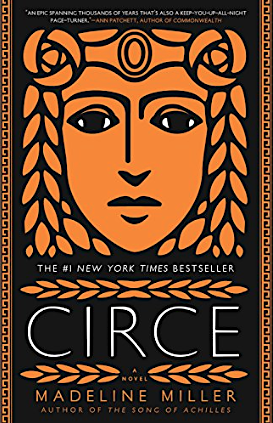 But when the narrator switches from Amber to Daphne, the reader learns all is not what it seems on more than one level and the book is instantly lifted to a higher plane. I would have liked for certain revelations to come sooner, but that would have spoiled the fun and ruined several plot points I didn’t see coming. Toward the end, I couldn’t put the book down. I’ve been lucky, reading several exceptional books in a row. This one was probably my favorite. It reminded me of a Sidney Sheldon or a Danielle Steele, only better written. 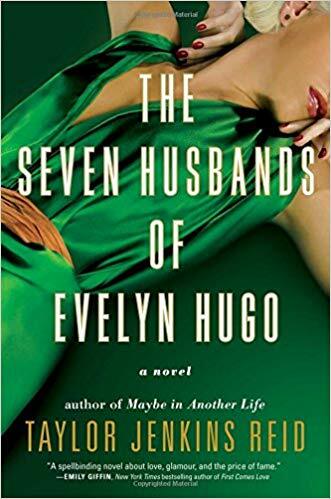 Elderly movie legend Evelyn Hugo wants to leave an honest account of her life, only the woman she hires to write her memoirs is young, inexperienced and perplexed as to why she’s landed such a plum assignment. As Evelyn recounts her life, we learn of her early struggles, and the guy who helped her get away from an unhappy childhood. We follow her through her meteoric rise in Hollywood and the various men she marries to further her career. Throughout it all, however, there’s only one person Evelyn truly loves, a relationship forbidden by the constraints of society and stardom. As the story winds down, we learn the reason she chose the writer she did, a reason which makes the young woman question whether she can do the job despite a guaranteed multi-million dollar payday. 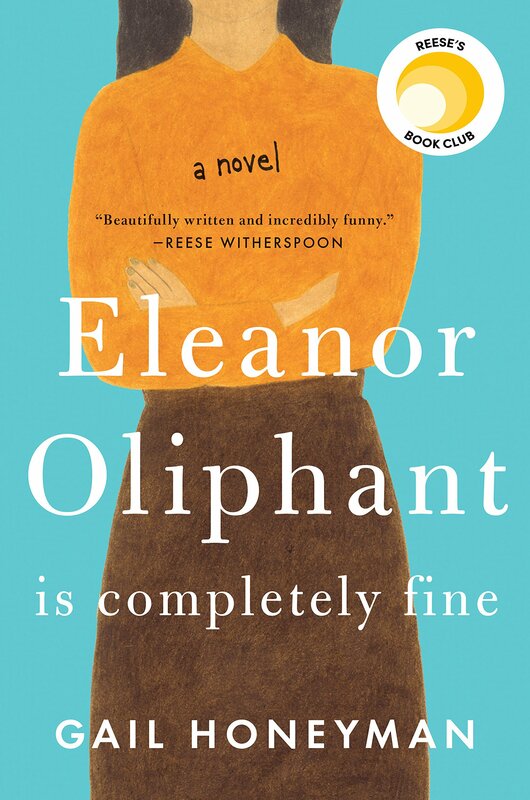 Sometimes, it felt as if the author was checking boxes on a list of political correctness, but this is an enjoyable, can’t-put-down read which inspired me to seek out her other books and read them, too. Heather and Brian are madly in love until she gets pregnant. Brian doesn’t want kids, but Heather is getting older and fears she may never get another chance. Because her mom and friends live in California, Heather moves cross-country and sets about having the baby alone, with support from home. It’s not easy, but Heather knows she made the right choice when little Gracie arrives. However, her new mom bliss is quickly interrupted when it becomes clear Gracie is sick, very sick. She’s got a blood disorder which requires constant transfusions, but transfusions bring potentially fatal health problems of their own. 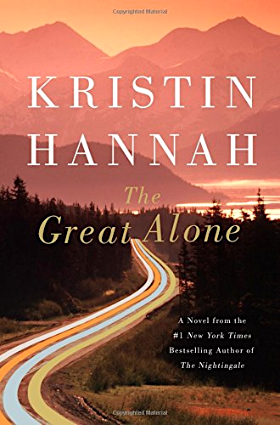 Having followed Heather’s situation from afar, Brian reappears and together they make several heart-rending decisions to try to ensure Gracie makes it to adulthood. Told with humor, the author nevertheless manages to convey the horror of coping with a sick child. The book is nicely written and totally authentic since it’s based on Harpham’s own real life experience. 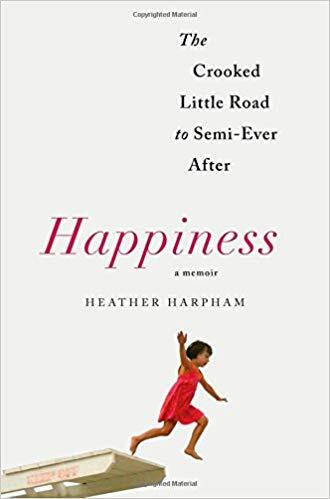 Throughout the book, love and happiness come shining through showing that it is possible to retain joy even when circumstances are most dire. 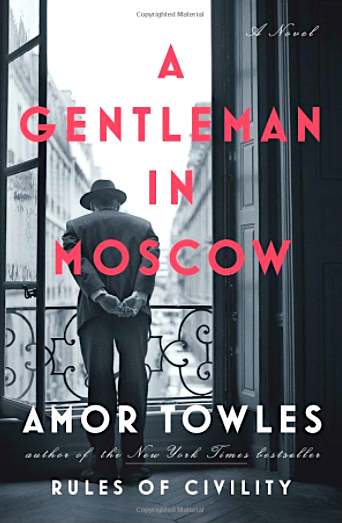 I resisted reading this book for a long time because the main character-cranky old Swedish guy-didn’t sound very appealing. I’m so glad I finally took the plunge. Ove is the angry old man next door. He’s a curmudgeon with sometimes strange principles set in stone. (Only people who drive Saabs are to be trusted.) He has a strict routine and a short fuse. He distrusts the modern world and isn’t afraid to say so. 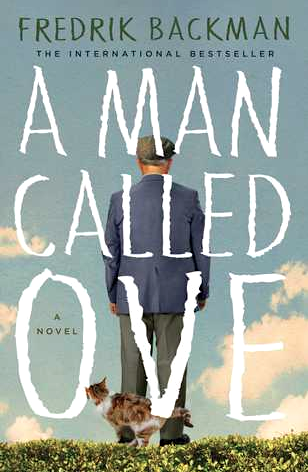 But Ove’s well-ordered yet stark world is upended one day when a young couple with two small children move into the neighborhood. Suddenly, he’s confronted with seemingly endless requests, a stray cat who looks like the devil but won’t go away, and an old enemy who can’t fight anymore and is in desperate need of help. This is a funny book, but one with tons of heart. Set in Sweden, it could really take place anywhere because we all have an Ove in our lives. At its core, the book’s about community and serves as a reminder life is only worth living when shared with others.